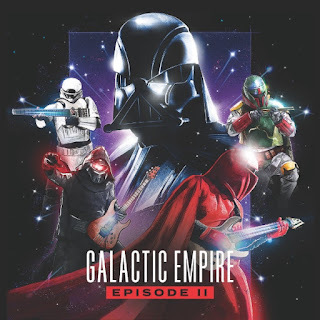 LISTEN TO NEW SONG "SCHERZO FOR X-WINGS"
Star Wars-themed, progressive instrumental band Galactic Empire have announced their new album "Episode II." The album is out, appropriately so, on May the Fourth via Rise Records. The album, which follows the band's self-titled debut, is available for pre-order riserecords.lnk.to. To herald the release of the new album, the band has dropped the new track "Scherzo for X-Wings." 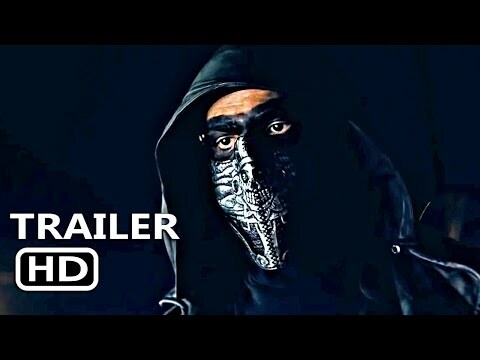 Listen on YouTube. "While our debut allowed us to bring a new perspective to much-loved anthems, our latest technological terror is a darker, heavier, and far more epic testament to the true power of the Dark Side of the Force," Galactic Empire said. "We are confident that any rebel strongholds that remain after the last cycle will soon bow before the Empire. There will be no one to stop us this time." "The Droid Invasion and the Appearance of Darth Maul"
"Kylo Ren Arrives at the Battle"
"Love Pledge and The Arena"
"The Departure of Boba Fett"
"The Battle of Yavin (Launch from the Fourth Moon)"